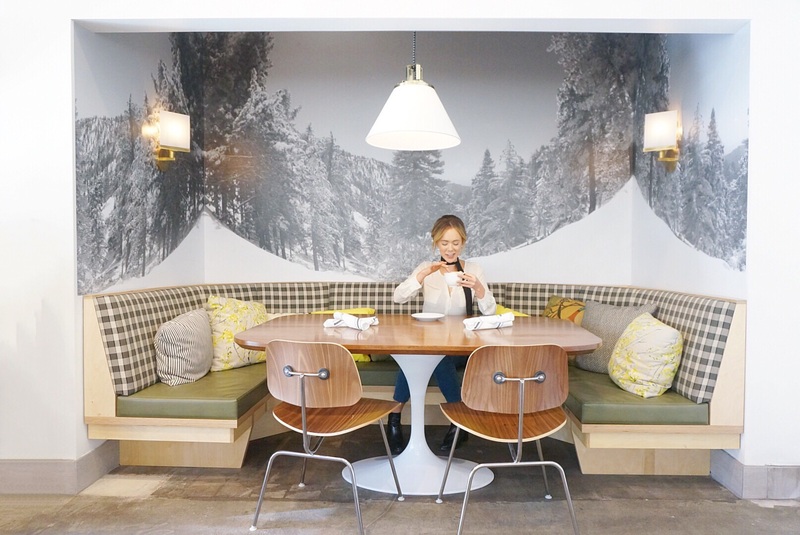 If you can’t travel to an idilc Swiss ski village this holiday season, pop into Moby’s new vegan bistro Little Pine. 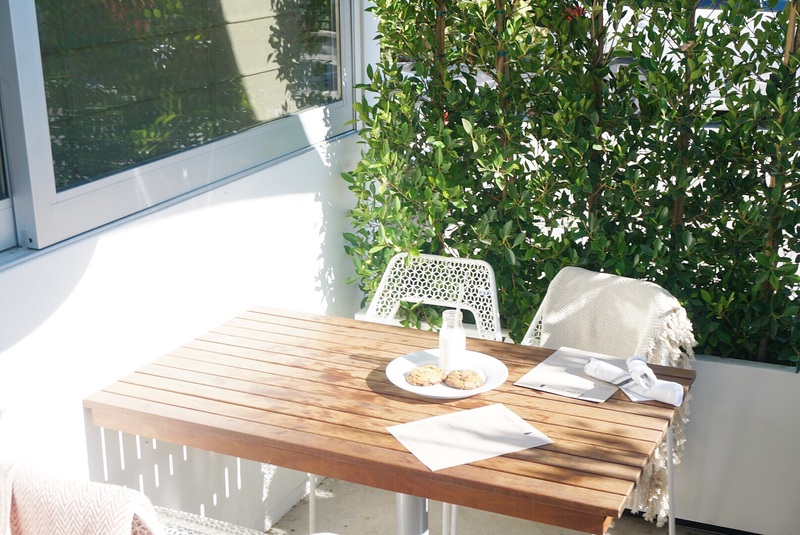 The bright yet warm interior of this Silverlake gem is family friendly and effortlessly cool. 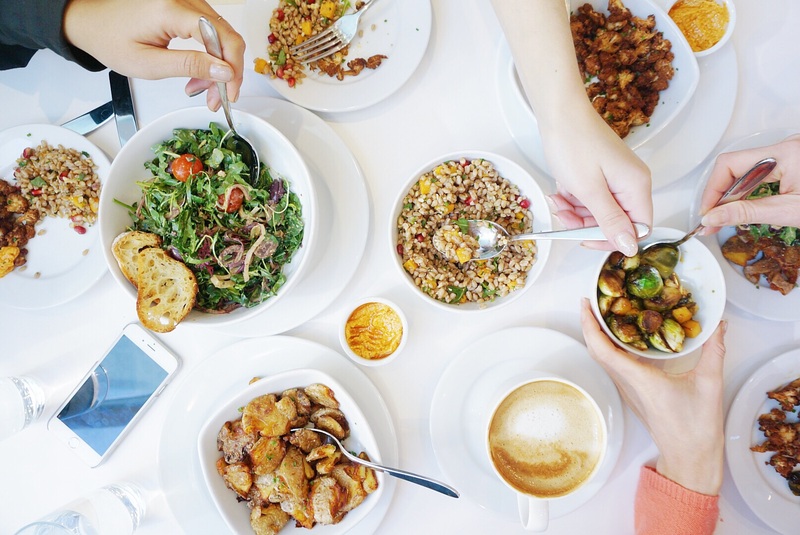 Little Pine serves a delicious 100% organic vegan menu for brunch, lunch, and dinner.The menu is California inspired with comforting classics that would fool any non vegan. 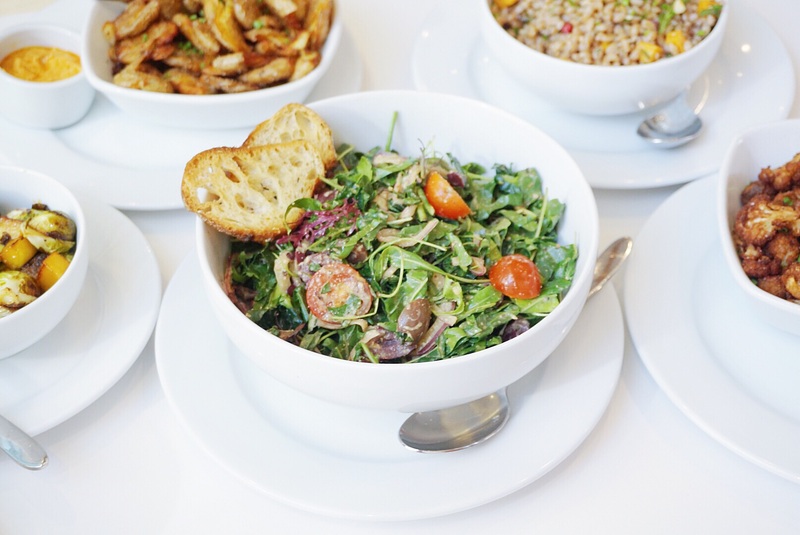 On my recent trip, I lunched on a bevy of sandwiches, salads, soups and desserts to die for! 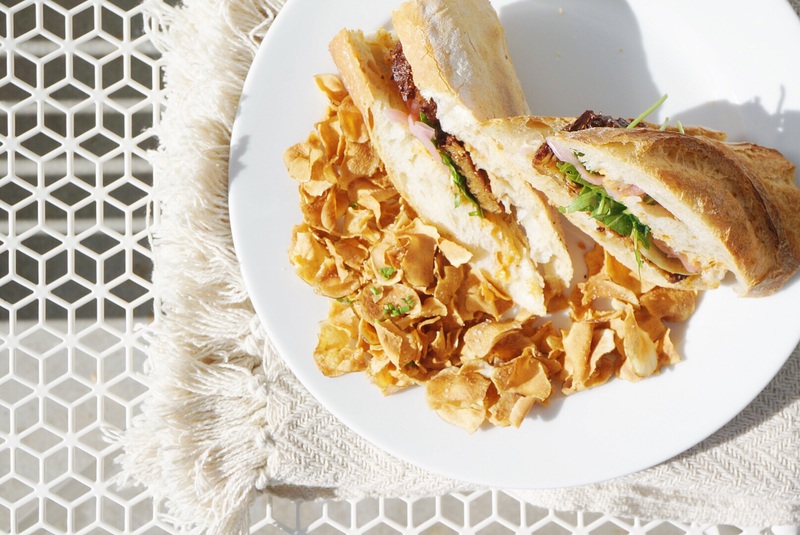 Their inventive sunchoke chip is the perfect crunchy counterpart to any vegan sandwich. My favorite part of my lovely meal was the fresh baked vegan chocolate chip cookie, ending my first of many excursions to Little Pine. "The True Spoon Eats: Civil Coffee"